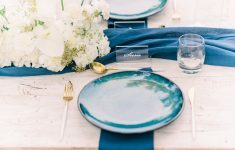 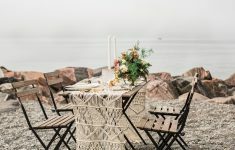 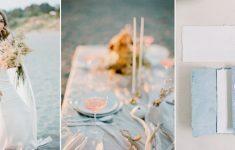 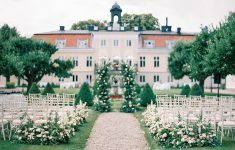 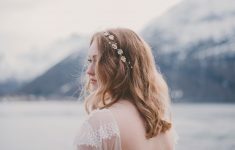 We’re rather in love with this beautiful shoot by Diana Frohmueller Photography ..
Film Photography Madalin Sheldon and MIKA Design Studio created the most beautiful Ocean..
An elopement in Norway and we talk the wedding trends becoming oh so popular right now! 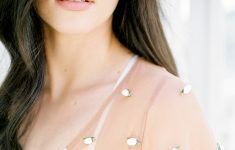 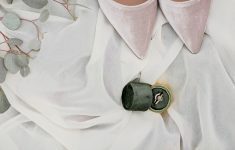 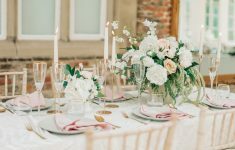 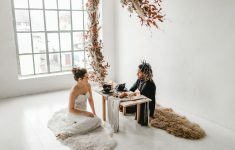 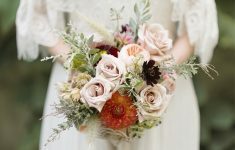 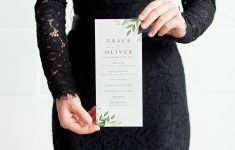 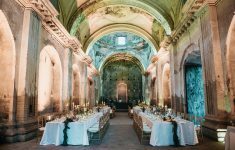 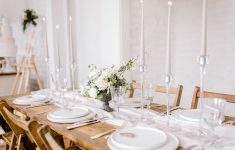 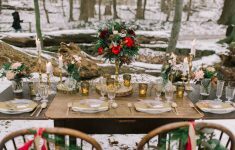 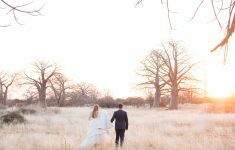 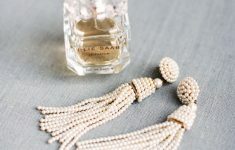 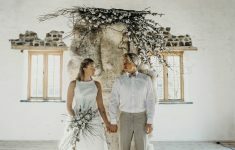 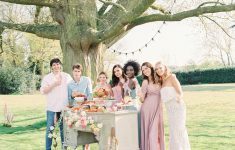 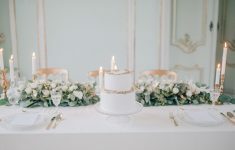 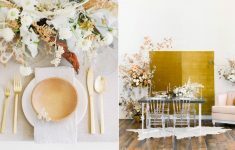 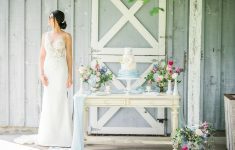 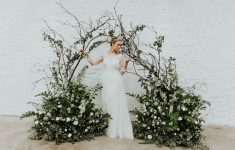 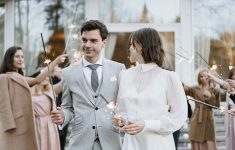 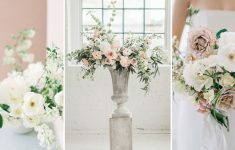 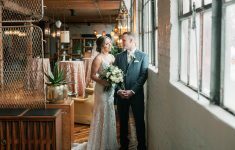 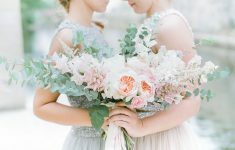 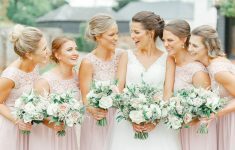 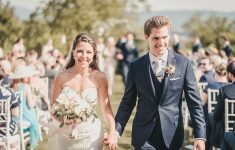 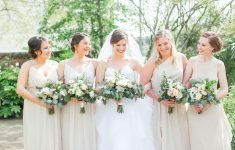 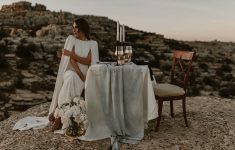 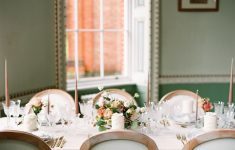 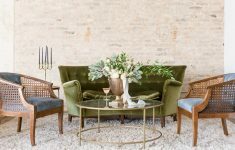 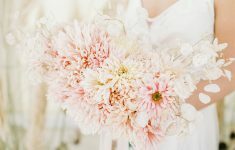 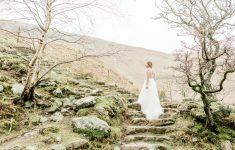 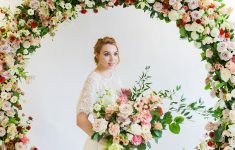 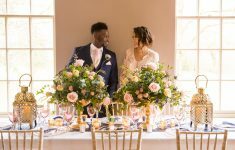 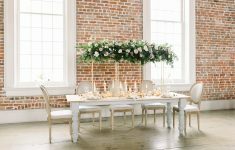 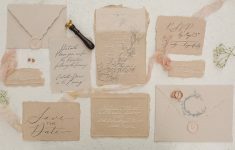 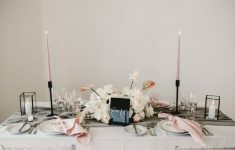 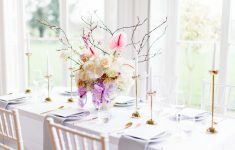 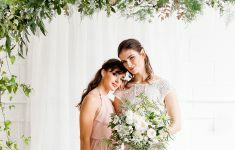 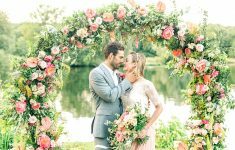 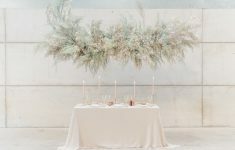 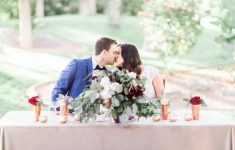 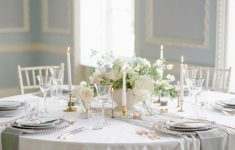 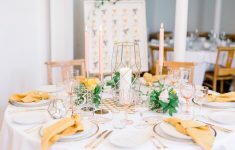 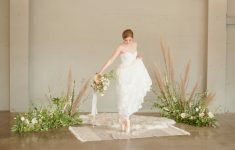 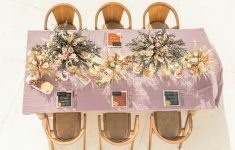 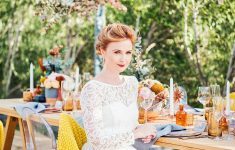 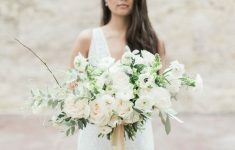 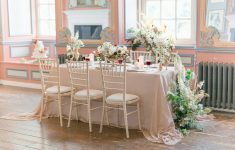 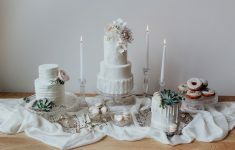 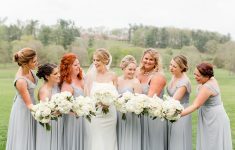 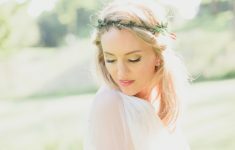 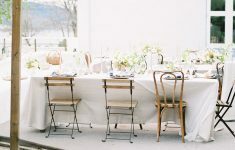 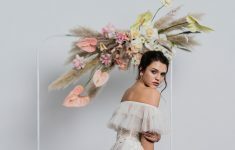 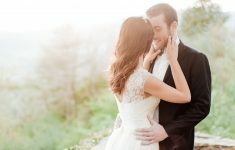 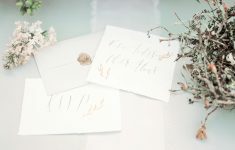 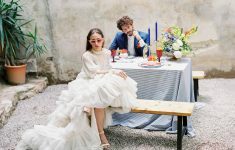 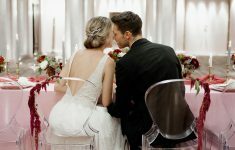 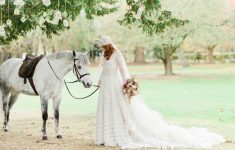 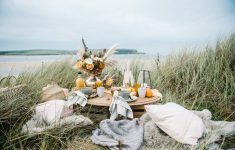 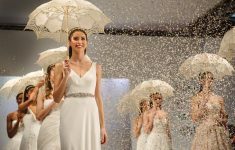 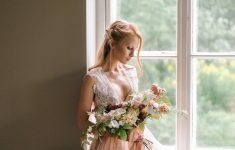 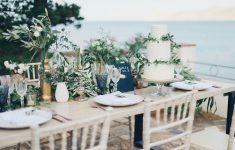 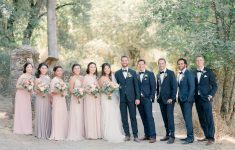 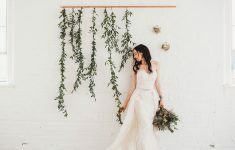 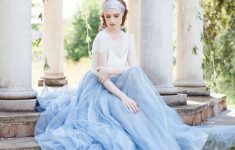 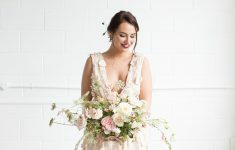 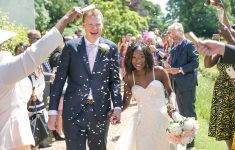 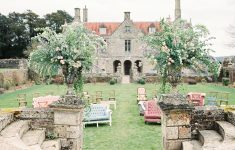 ..
B.LOVED explores creating a modern vintage wedding inspiration at the beautiful Art Deco..
Ethereal yet modern Fine Art Wedding editorial by One Stylish Day with Liberty Lane Flor..
Charlotte Nichols Weddings takes us through two contemporary chic bridal looks with wedd.. 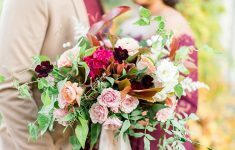 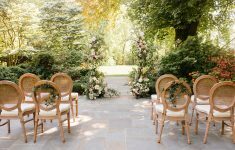 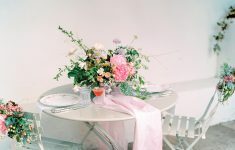 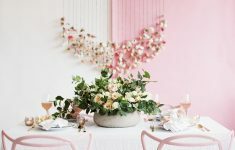 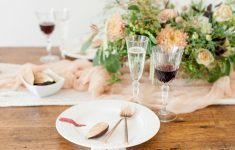 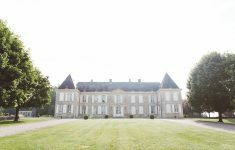 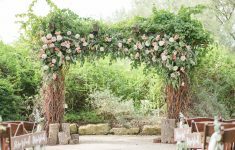 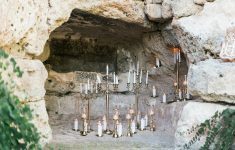 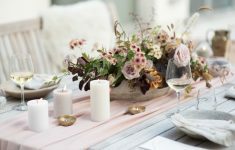 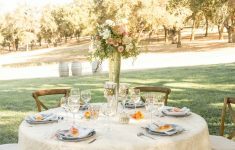 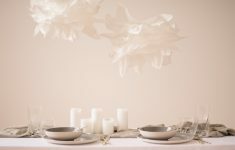 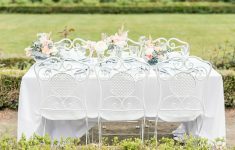 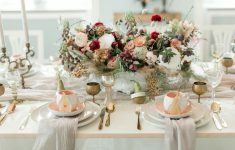 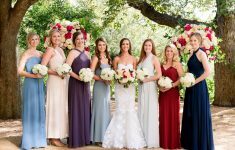 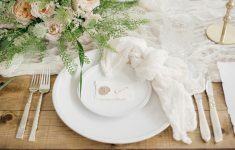 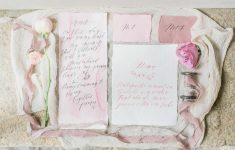 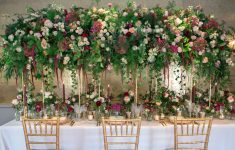 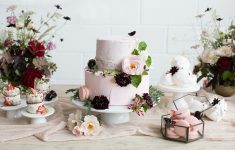 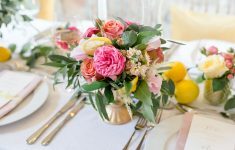 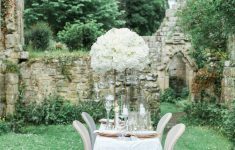 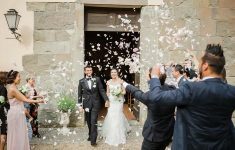 When dreaming of whimsical wedding ideas with the most romantic touches and feminine det..
Beautiful blush wedding inspirations with fine art flair and a contemporary chic feel! 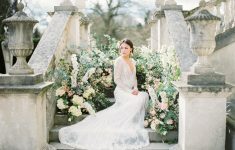 S..
Three beautiful wedding dresses for the fashionable romantic bride by Susan Arnold Photo.. 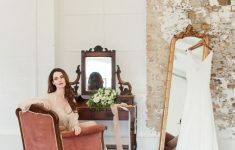 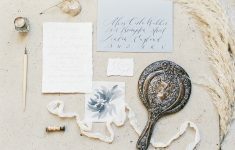 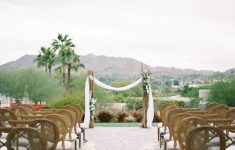 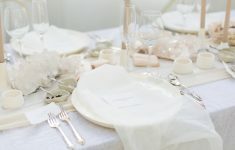 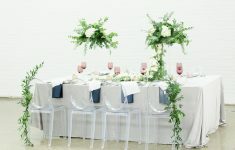 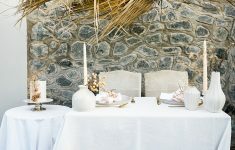 Elegant destination wedding inspiration with a neutral colour scheme with a hint of blue..
An understated chic getting ready meets fine art boudoir styled shoot by Vanessa Lus Pho..
Our third and final instalment of bridal inspirations with Susan Arnold Photography is ..
Layering neutrals can be more tricky than it looks but when it’s done well –..